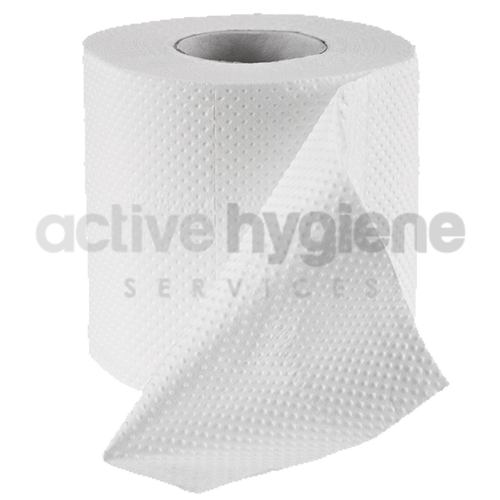 Active Hygiene provides premium hygiene services and sanitary bins in Sydney. Quality is our main priority. 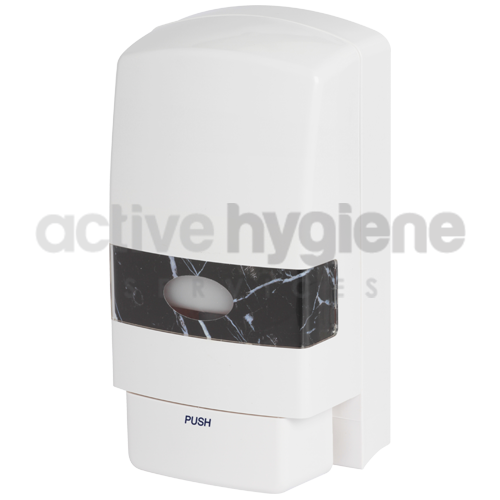 We test all our sanitary bins and hygiene products to ensure they look perfect and always work. 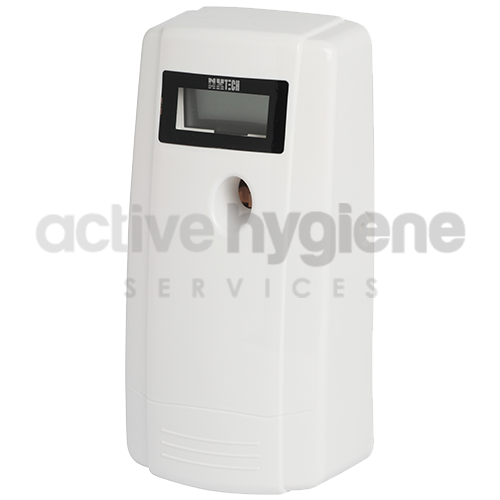 When you choose Active Hygiene for your sanitary services we guarantee your washroom hygiene will be hassle-free. We’ll take care of all your sanitary bins and sanitary services so you can get on with running your business. 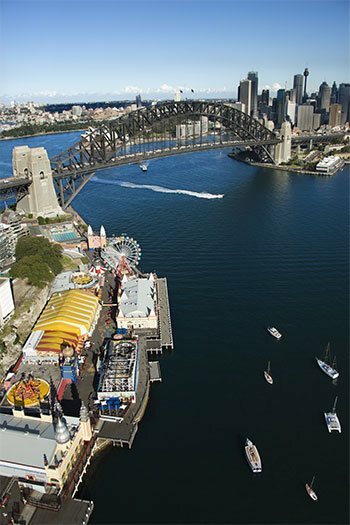 We’re a family-owned and run Sydney sanitary services company with over 20 years’ experience. 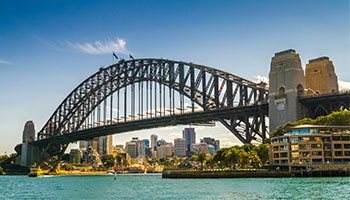 Hundreds of commercial offices and hospitality businesses trust us with their hygiene needs and we’re proud to service local companies throughout Sydney. 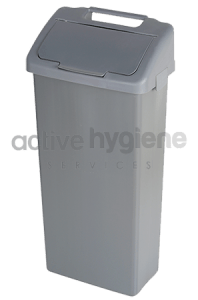 We can tailor our services to suit your business, whether you just need one or two sanitary bins or a complete hygiene system. We pride ourselves on customer care and believe in full accountability for the products and services we provide. That’s why we offer a 100% guarantee on all of our washroom hygiene services, from our sanitary bins to our toilet sanitisers. 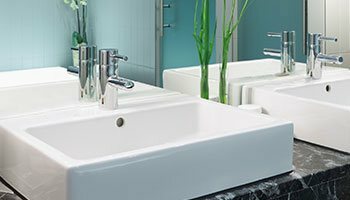 We offer premium sanitary services in Sydney for the best possible price. Contact us now to get a quote. Ready to Service your Business!